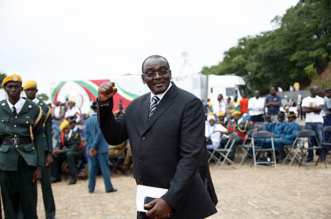 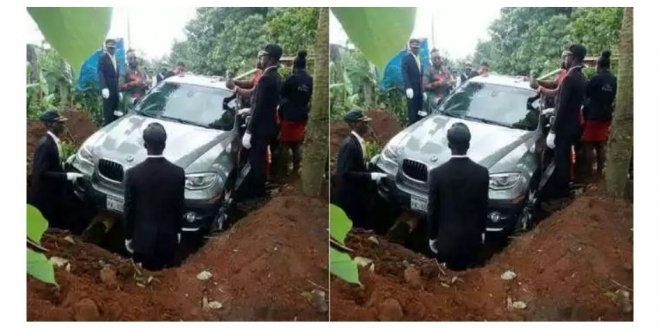 Did a businessman from Nigeria bury his father in car instead of coffin? 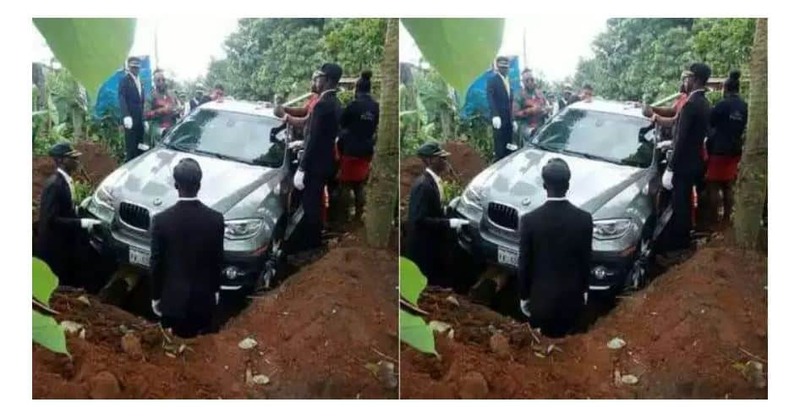 NIGERIA: A flamboyant Nigerian businessman has started a social media firestorm after he allegedly buried his late father in a brand new BMW. 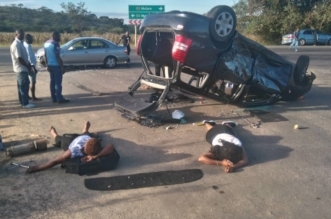 Photos of the late father being buried inside a four-wheel drive are trending on social media. 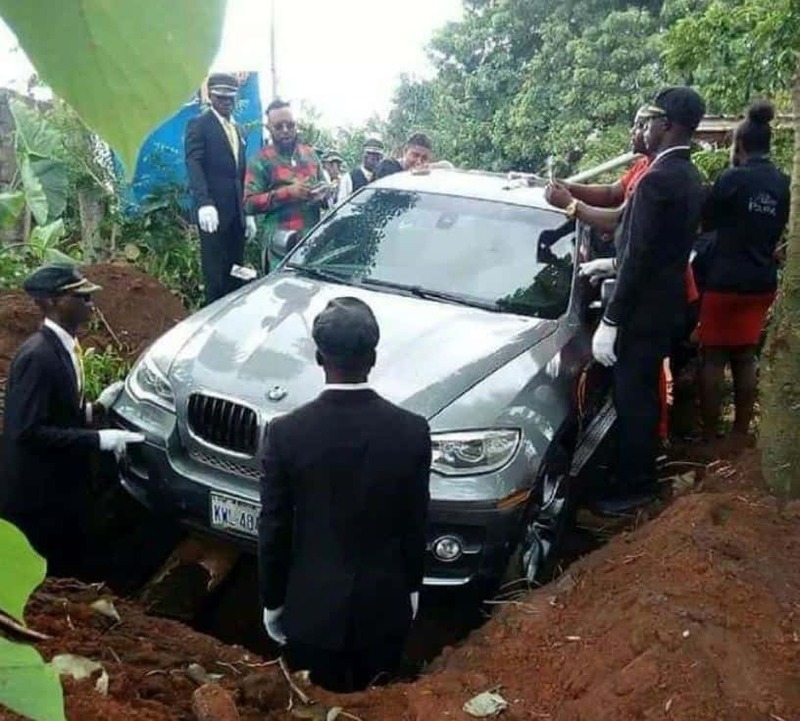 According to reports from the west African nation, the tycoon now identified as Mr Azubuike from Anambra State in Nigeria, buried him in a brand new four-by-four as a way to show respect to his late father. 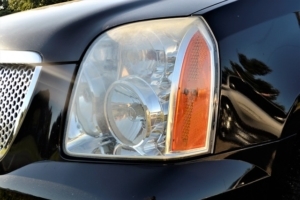 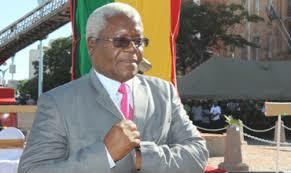 The car which is worth thousands in US dollars is undoubtedly one of the most expensive casket ever used.